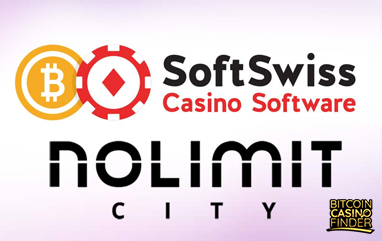 Apollo Games, a European slot-machine manufacturer, forges a partnership with SoftGamings, one of the premier casino and online game developers in the world. The partnership is committed to supplying unparalleled gaming solutions to address prominent issues in the gaming industry. The two companies will provide B2B casino platforms with a range of new video slots. All new and existing customers have a chance to avail their upcoming portfolio. 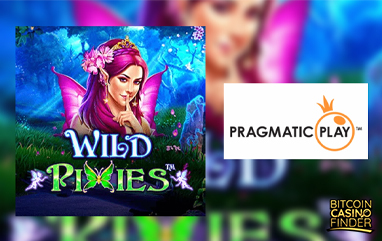 Apollo Games will join the current providers on SoftGamings’ platform that utilizes its API integration package such as Evolution Gaming, NetEnt, Microgaming, Play’n Go, and Pragmatic Play. Apollo Games is a well-established brand name in land-based and online casinos with European markets. It now has a strong presence in Poland, Slovakia, Czech Republic, Kenya, and Uganda. But they are still eyeing further expansions in many African and Asian markets. The company has 10 years of experience in producing an extensive list of high-quality solutions and products such as video lottery terminals, slot games, and jackpot systems. From a decade of service, Apollo has a considerable knowledge regarding land-based and online casino development. 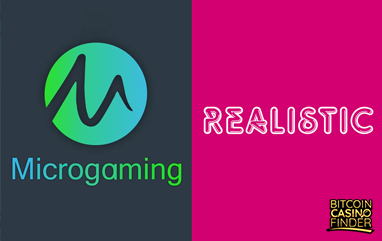 SoftGamings, on the other hand, is focused on white-label, turnkey, self-service, and Bitcoin casino solutions. Each service comes with casino games integration, live casino and slots bundle, cryptocurrency payments, hosting, bonus systems, banking, licensing, sports betting, promotions and SEO. Since the company’s official launch as a small reseller in 2007, it turned into a successful iGaming software provider. At press time, they handle the following online casinos: LeonBets, PariMatch, Fortune Jack, PokerKlas, BetArena, Novibet, FavBet, and WildWildBet.